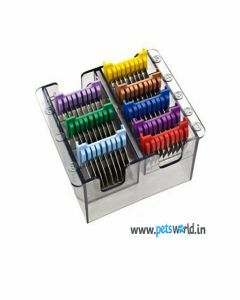 Excessive hairs in dogs can some times lead to tangling and matting which can cause them pain and discomfort whenever their hairs get stuck. 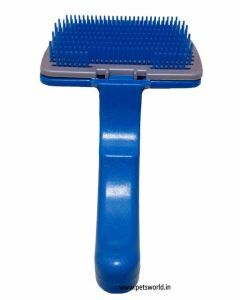 Constant itching and scratching are also associated with too many hairs. 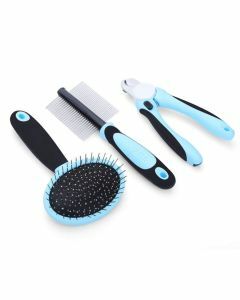 Also, the constant shedding of your pet might double your house cleaning work. 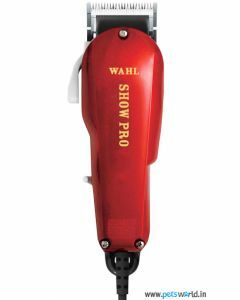 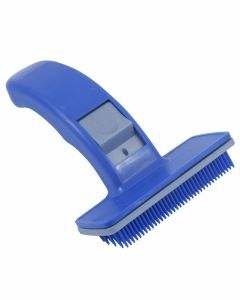 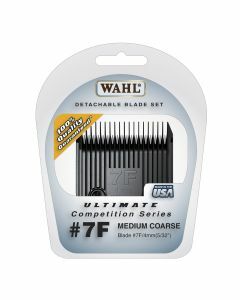 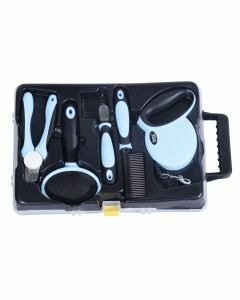 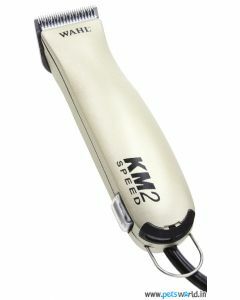 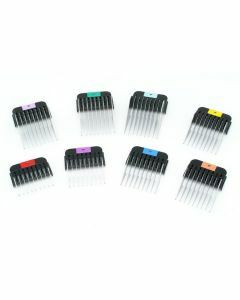 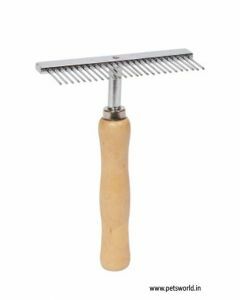 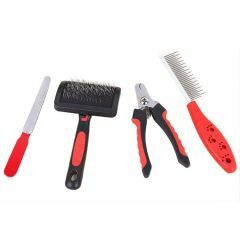 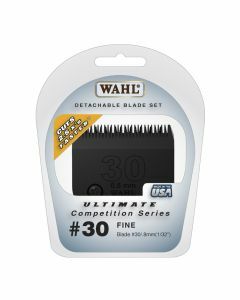 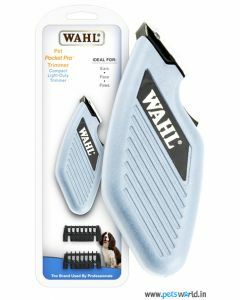 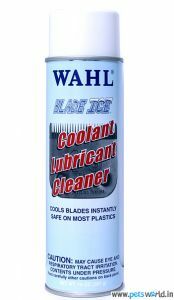 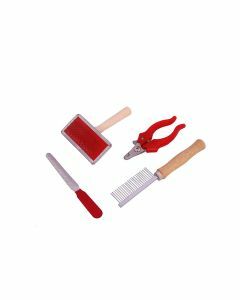 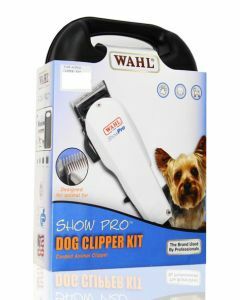 We at PetsWorld offer the finest trimming tools for keeping your dog’s hair clean and short. 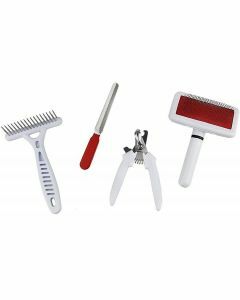 A fine trimming of the hair helps a closer view of the skin and coat for identifying the infestation of ticks and parasites. 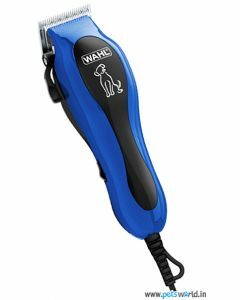 Key indications like Rashes and Hotspots can be found out if your dog has a shorter coat. 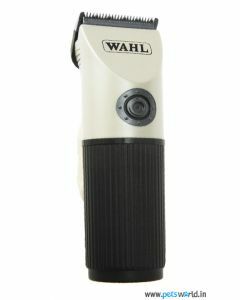 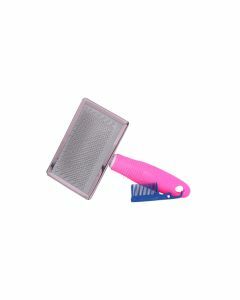 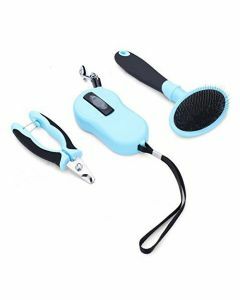 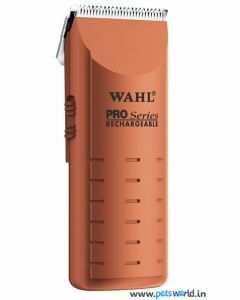 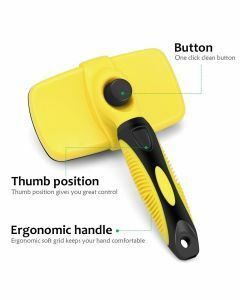 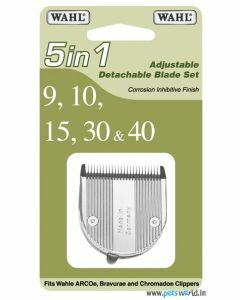 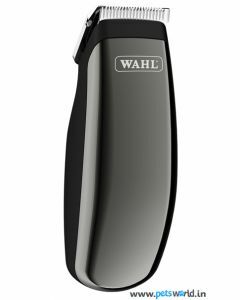 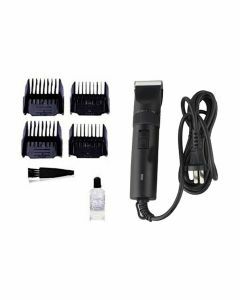 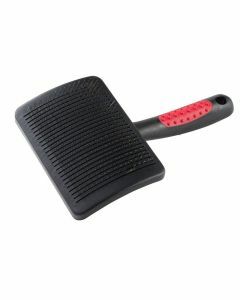 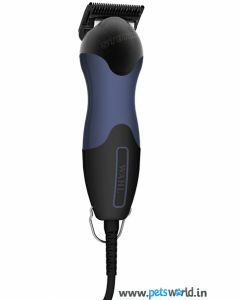 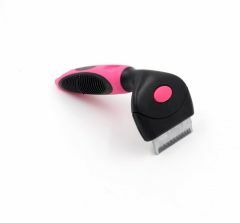 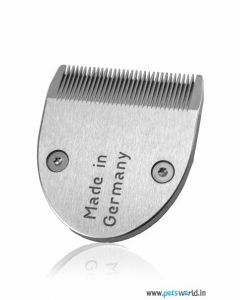 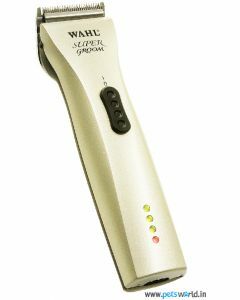 The trimmer will also help remove the excess hairs which cause overheat during summer. 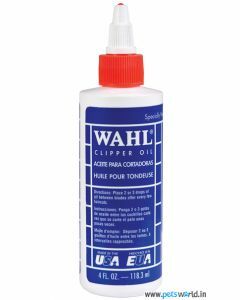 A shorter coat allows the heat to dissipate quickly from the body. 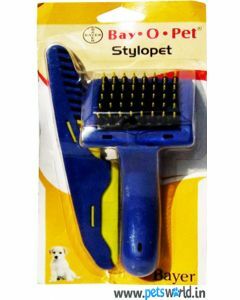 Breeds like Poodle, Labrador Retriever, German Shepherd and Saint Bernard shed a lot. 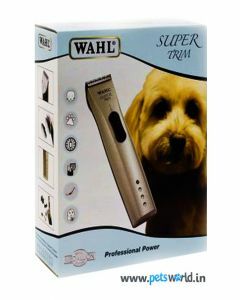 The trimmers can be quite handy in preventing the huge hair fall in dogs. 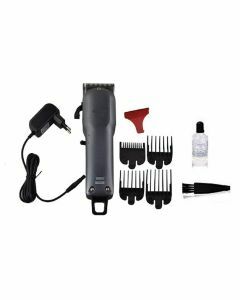 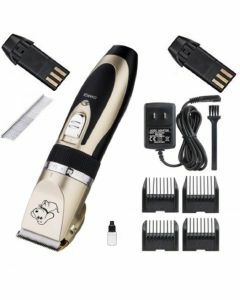 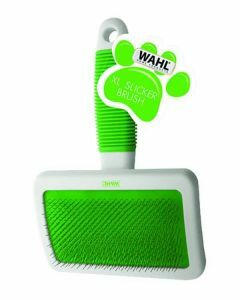 Select your most favourite trimmer from PetsWorld and give a healthy and happy hair cut to the dogs.